Rossi even tried his hand at traditional cross-in-square architecture. 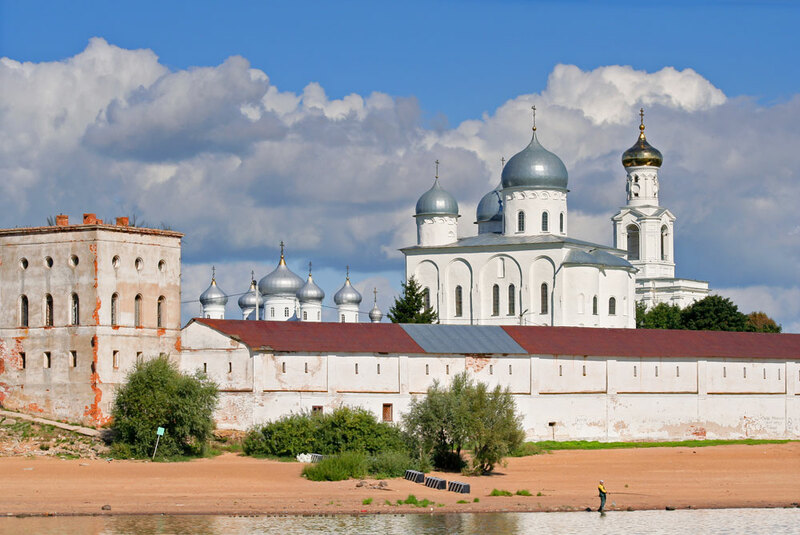 He constructed the bell tower of Yuriev Monastery in Novgorod, the oldest in Russia, dating back to the XI century. The buildings of Carlo Rossi, a famous Russian architect of Italian origin, gave St. Petersburg its distinctive imperial luster. Many of them are still trademarks of Russia's northern capital.